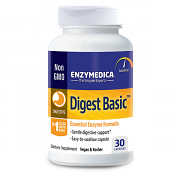 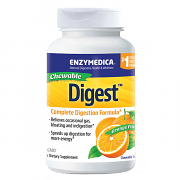 Digest Basic - Essential Digestive Enzymes are perfect as an introductory enzyme supplement with a gentle enzyme formula and small capsules which are easy to swallow and perfect for the whole family. Digest Spectrum - Multiple Food Intolerance Formula † includes Amylase Thera-blend for starch and other carbohydrate break down, Lipase Thera-blend, Cellulase Thera-blend, Protease Thera-blend, and DPP-IV to help with gluten and casein protein digestion. 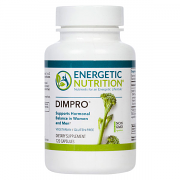 DIMPRO is an easily absorbable cruciferous vegetable compound shown to be highly effective for helping to manage estrogen dominance and related conditions. 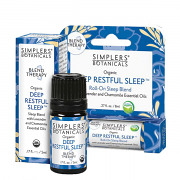 It is made with Bio-Response's patented enhanced absorption formula, making it more bio-available (usable) for your body.